Reputed Universities around the globe upholds an education system with a practical approach. A Business report is used as an effective mode of communication in all industries. That is why instead of being pure academic, the system of education promotes practical report writing to solve business case studies. Usually you are required to write reports as part of your assessment. 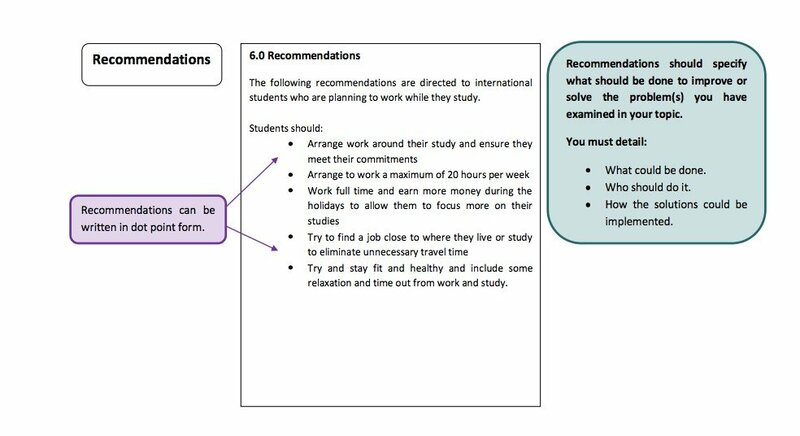 This prominently brings the need from all students know, how to structure a report as per the marking rubric. This blog will help students & professionals to structure and draft a business report as per industry benchmarks. Though in some cases a specific structure is given by the tutor or instruction document. But in general, a report template if followed would help you avoid missing important points and sections. Have a look at the typical structure used in general. The ones highlighted in yellow are optional and used based on specific instructions and requirement, especially in business scenarios. The letter of Transmittal acts as a record as a proof of document been send. Try being brief and specific looking at its purpose. Specify what document is being send along with the letter and also purpose of sending. Specify company name, if in case it’s a business report. Keep a target to reform and edit your title after completion of the work. As the initially decided title may not exactly define the scope and specify the actual study. A typical word count is of 10-12 words is allocated to writing the title. 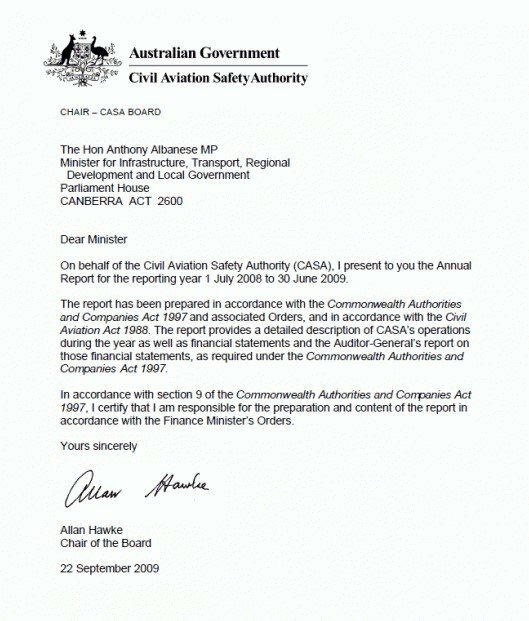 Be particular that the title of your report should help differentiate it from other reports. To be used only if someone other than author want’s to state some point. This is thanks giving section. Express your gratitude to all who contributed to complete the work. Specify the most important factual details of the report like name of the company, theme and purpose of the report. Do not give the structure of the report here in executive summary. See the example below for a perfect executive summary. Be careful about the alignment and structuring of the Table of Contents. The font, size, heading type is to be specifically considered. Try using the automatic table of contents creation icon in word for the same. Go to the menu References and click on Table of Contents to get the below shown screen. Click on your chosen format after placing the cursor where you want to insert the Table. 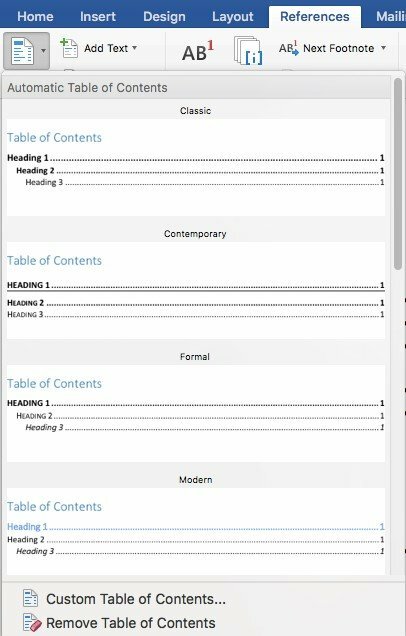 Below the list of contents in a Table of Contents the list of figures included are needed to be specified along with page numbers. Start with the wider theme and narrow down to the niche that specifies scope of the work. Then specify the company or case background as per requirement of the report. 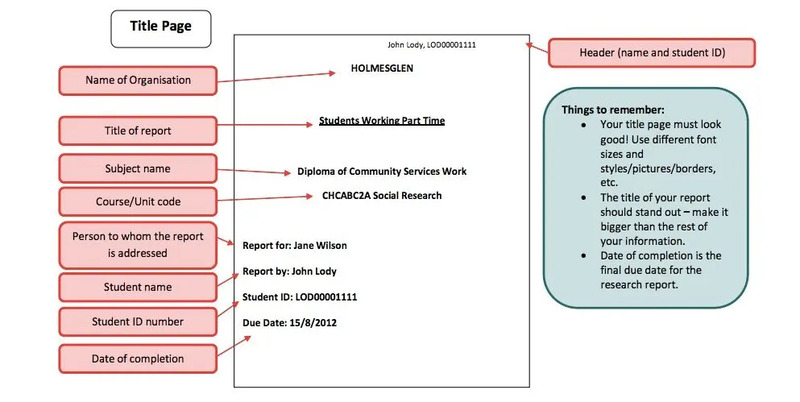 Give details of the structure you wish to employ for the report. Try specifying the main sections. 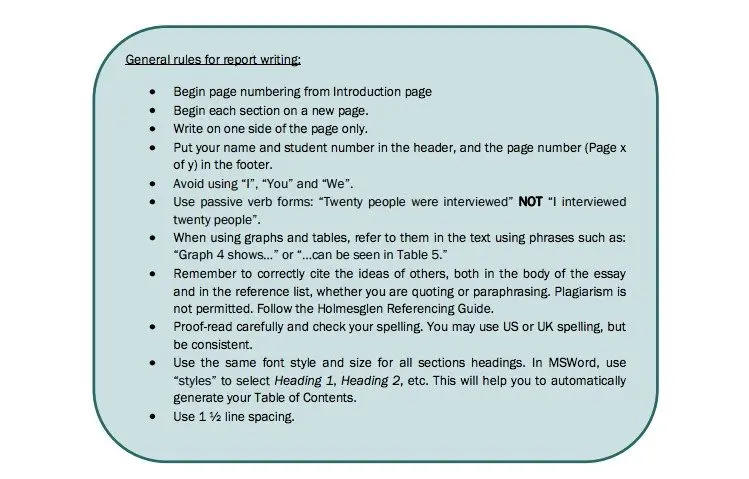 Specify the terms and define them so that the reader understands them as and when used in the report. Provide a clear aim and purpose of the report, justifying the importance for the same to be considered. Touch upon specifying if any special method of investigation would be used as part of deducing the findings in the report. Be careful when choosing the sources for your literature review. Prefer peer-reviewed journal articles and books over other types of sources. Choosing an appropriate peer reviewed journal article is a challenge. So be careful. 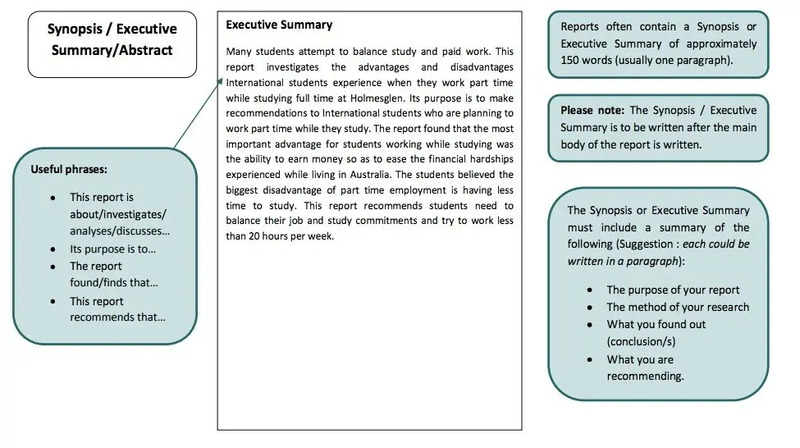 Create a section that replicates the whole report in facts and figures. Specify the used working principle. Specify details and plans on how you would investigate the point under question. State all that you have identified from primary and secondary data. Be specific on what you state here. Analyse data collected and depict steps on how you analyse based on tools to be used specified in methods section. This section tends to be the longest one. Specify main points related to the problem under concern. Provide ample argument and justification when analysing your findings and placing it in line with topic for interpretations. See all that you need to include and formulate your discussion section. The section is one of the most important sections of the report. Specify all things that you feel should have been done or can be done for betterment. Don’t present vague or undoable action recommendations. Justify your stance on choice of recommendations. Though traditionally conclusion comes at last, in most cases these days the section is written before recommendations. Summate all important dimensions covered. State the future scope where and how the report can be used. What further scope or avenue of research opens up with the report can be specified. Add no new information or reference in this section. Any report is incomplete without a list of references or bibliography used. It is not just a mere choice of the term, but reference list and bibliography hold difference in meaning. Specify all terms and abbreviations that are used in the report, which has specific meaning situation specific to the report. The same may not be understandable by all the readers. The same is not always required as part of report. But in business reports the section should not be missed out. The section needs to be created as an when you introduce such terms in the report. Keep it handy for editing from time to time. Arrange the same in alphabetical order. Put the additional information here in this section that are not directly related to the min findings of the report. Types of data usually included here are: detailed interview questions and responses, glossary of terms used. An appendix turns of no use unless appendix is referred to be considered in the body of the min text. Usually it is written as (Refer to Appendix 1, to check the detailed responses of interview questions, placed after the references). This is the most critical step where the purpose of the report needs to be identified. Setting an objective clearly is a must at this stage. Also, based on requirement the type of report required majorly formal, informal, business report, grant demand report that needs to be decided. To start of work first you need to brainstorm as to what information you require and which would be good sources to attain those information. Decide upon whether primary, secondary or both type of facts and figures would be required and how you would go about choosing the sources. This is the correct stage to get a background check on the topic ad area that forms the theme of the report. Once you are ready with the basic ideas it is time to outline and formulate a rough structure to initiate work. Do not go by the order in which you arrange your final report. It is practically impossible to start writing with the executive summary. Step 4:Start your writing with the methodology section. This is the most important section that guarantees your success in formulating an appropriate report. This section usually takes the maximum time in formulation so don’t panic if you are late in finishing off the section. 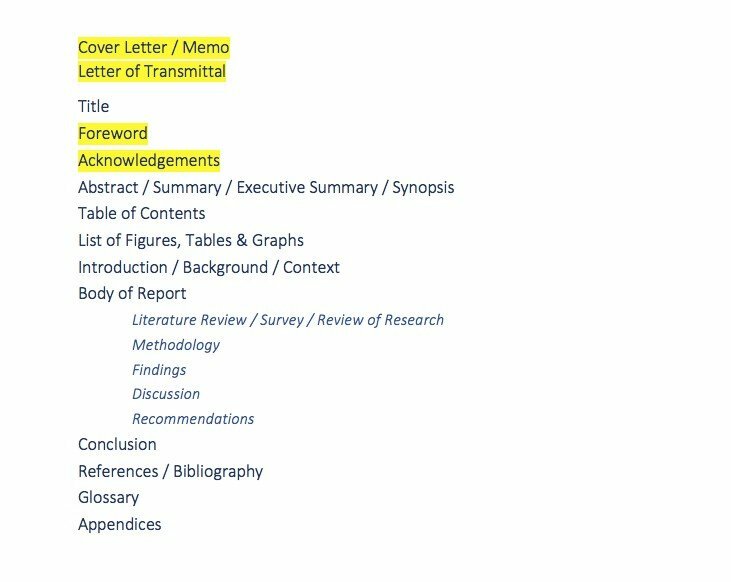 Step 5:Move to the Literature review, introduction and then the discussion section. Based on methodology and understanding of the purpose of the work, frame out the literature review section. Be careful when choosing the literatures for the work. You need to be appropriate and relevant in flow of your discussion. The introduction section needs to be written next. Start with giving a bigger picture and not the niche that is the central idea in the report. Do specify aim, objective, structure and limitation of the work. The discussion section should be well in flow with the findings. Formulate it in line with the report requirements as has been specified to be deduced in the introduction. Though there lies a confusion as content in recommendations and conclusion is often overlapping.be specific in segregating recommendations and summary of findings, as to be written in conclusion. Step 7:After the whole body is completed one should formulate the executive summary or synopsis. Hurray!!! You are almost done by now. So pick the main idea that formulates the report to start your executive summary with. Then state its purpose and move to specify the main findings as identified and also specify the main recommendations. Step 8: Do not forget to redraft and proofread the document if required. Step9: It is time to consider the presentation aspect. Add the table of contents, glossary and appendices. Alignment, font type and size all needs to be cross-checked before submission. The structure and steps to write a report may vary a little based on the type of report that is being written. Majorly categorised under formal and informal report, the structure ought to vary also the content tone. Use this document along with other specific guidelines provided to structure your report. This entry was posted in Academics and tagged Report Writing & Structure. Bookmark the permalink.